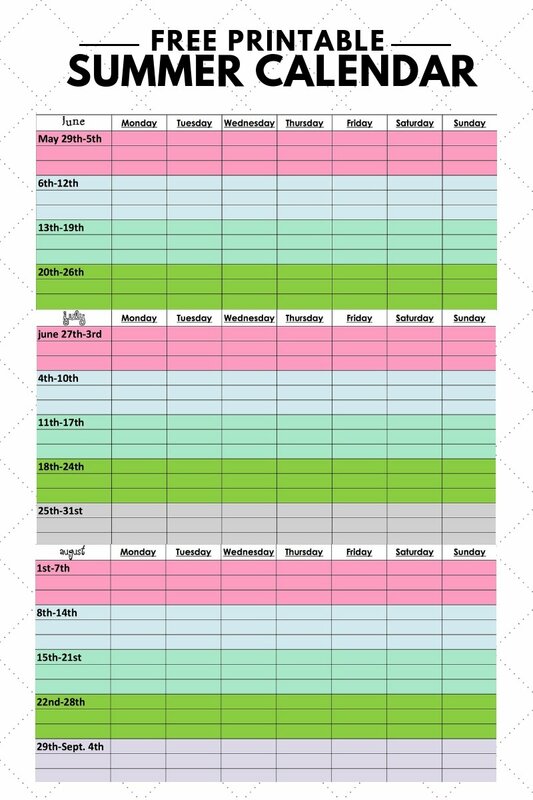 A printable summer calendar for families that makes scheduling all of your summer activities so much easier! I can’t believe it’s already the middle of April, and that summer is on the horizon. We loved winter, and are so happy that it’s spring, but we can’t wait for summer fun! I’ve been creating this printable summer calendar for families for eight years now, and it’s still my favorite way to keep track of all of our summer fun. We don’t actually get out of school until the end of June (we start several days after Labor Day), but I know that many of you get out in May, so I wanted to get this summer schedule now. 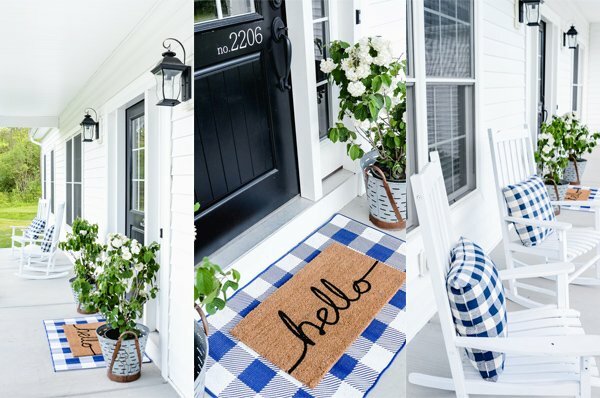 The beauty of this printable summer calendar is that there is plenty of room to not only write down all of the things that you might want to do! We always get a bunch of info about fun summer activities that are happening throughout our area. Instead of trying to keep track of stacks of flyers and papers, I can write down all the incoming information on this calendar. It’s separate from my regular monthly calendar, where I write down all the activities we’ve decided to do. Although you can use just this one calendar if you prefer. It’s helped me so much over the years, and I love being able to share it here with you. I’m sharing an excel file (that you can edit and change the size) as well as a pdf file, if you just want to push print. Make Your Own Tetherball Set…less than $50! How to Build a Wooden Swing…the Easy Way! Thanks! That’s exactly what I was thinking I needed.